Good news for farmers! 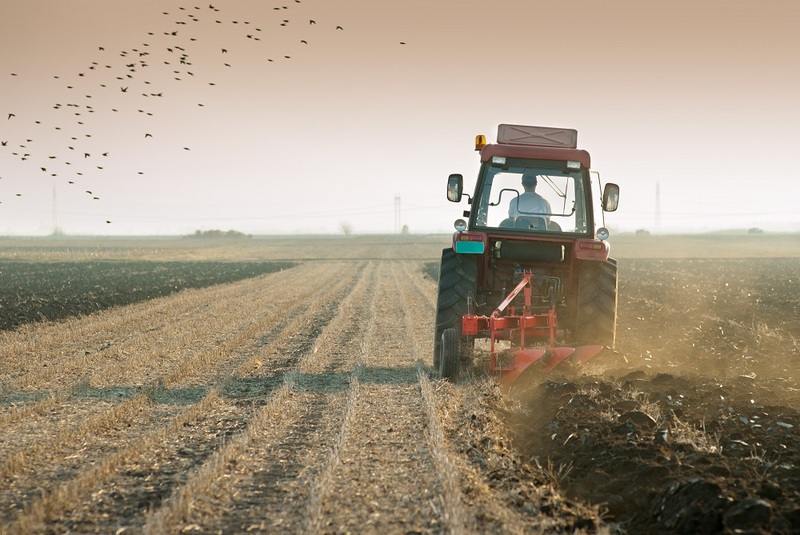 Public support for British farming has increased for the 5th year in a row. Our survey for the NFU found that two-thirds of the respondents say they actively support farming. 92% of the 2,000 adults in England and Wales think that farming is important to the economy, with 91% agreeing that a productive farming industry is important. In fact, 77% think farmers have a fairly to very beneficial effect on the environment, which is the highest figure since this question was first asked in 2013. There was also a positive increase in the number of people who think farmers should continue to receive support payments; rising from 57% to 68% since 2012. The survey was featured by a range of farming sector sites including Farmers Weekly, Farmers Guardian, Meat Info and The Poultry Site, as well as regional news sites such as the Yorkshire Post and the Daily Post.